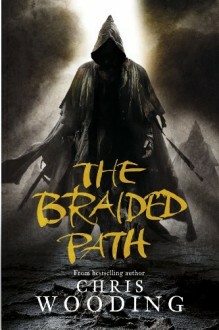 The three books making up the richly textured, darkly evocative Braided Path trilogy are collected here: The Weavers of Saramyr, The Skein of Lament, and The Ascendancy Veil. The empire of Saramyr has relied on Weavers, a secretive sect of magicians, for far too long. Now the Weavers, manipulating space and time through the Weave of existence, are plotting the overthrow of the royal families. As the empire begins to crumble, the empress's daughter must race to rescue it, all the while concealing a deadly secret of her own. Full of explosive description and memorable young characters, this incredibly complex and exciting world is the ideal first adult fantasy for teenage readers.